A bicycle street is a road where bicycles are the primary and preferred form of transport; however, these streets aren’t closed to car traffic. Depending on the nature and design of such a bicycle street, car access may be limited. 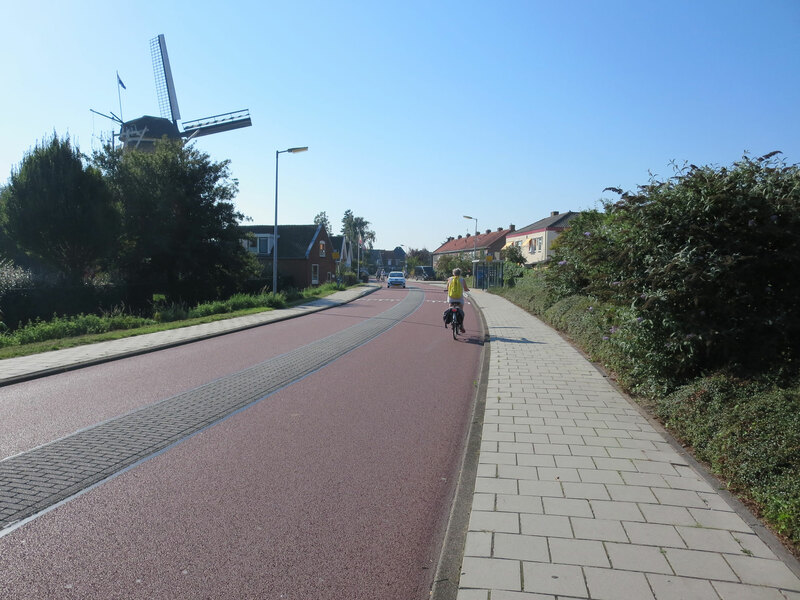 Like bicycle paths, bicycle streets in Belgium and the Netherlands are often coloured red. 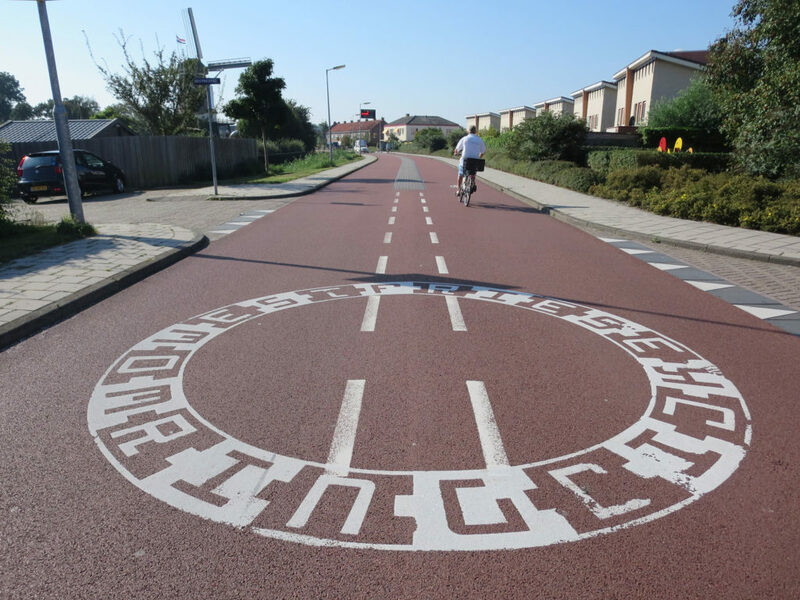 This bicycle street in Alkmaar is a fine example of this special form of cycling infrastructure. 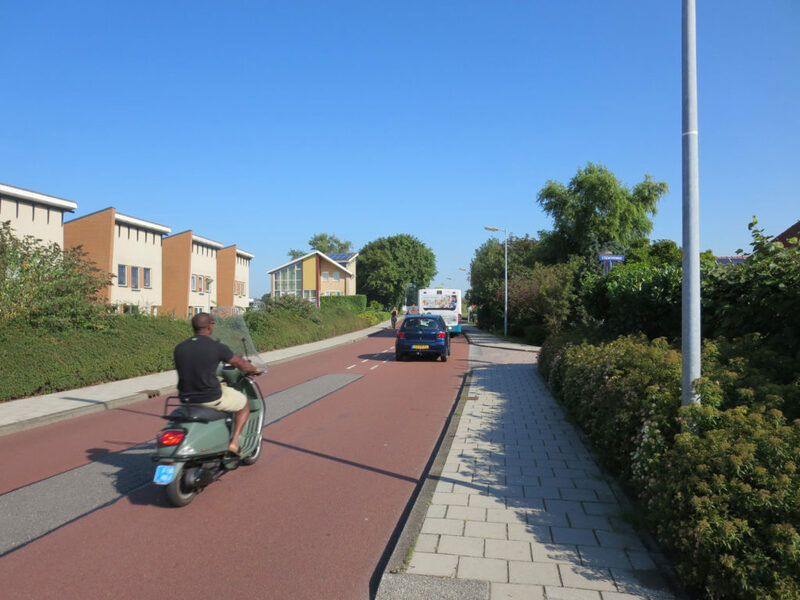 Bicycle streets are not recognised under Dutch law: they are essentially bicycle lanes that also allow access to all other categories of road users. As such, “bicycle street” traffic signs have not been included in the official Traffic Code. 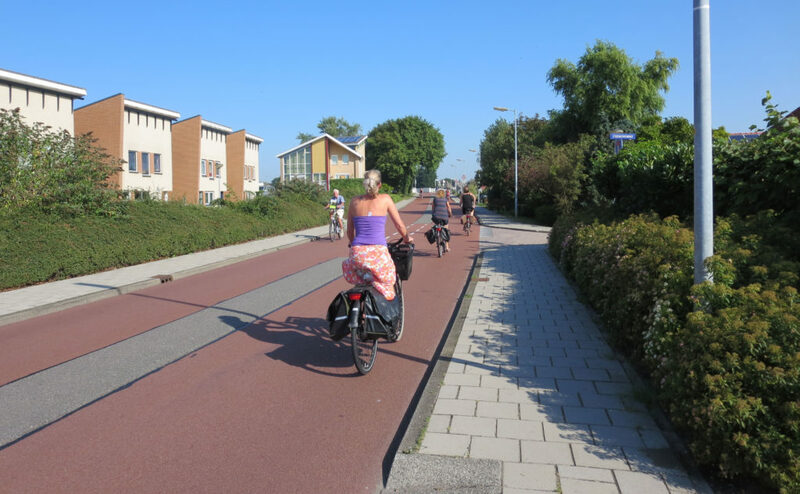 There is no standard, legally binding definition of a bicycle street, nor are there official implementation guidelines: municipalities therefore reserve the right to design them as and how they see fit. Usually, road authorities do not make extra provisions on access roads. Cycling lanes are usually built to promote bicycle use by providing extra safety and comfort to cyclists on access roads (which are usually the main bicycle route through a residential area). 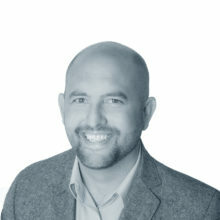 Hubspot content can't be displayed because the use of tracking cookies is not permitted.